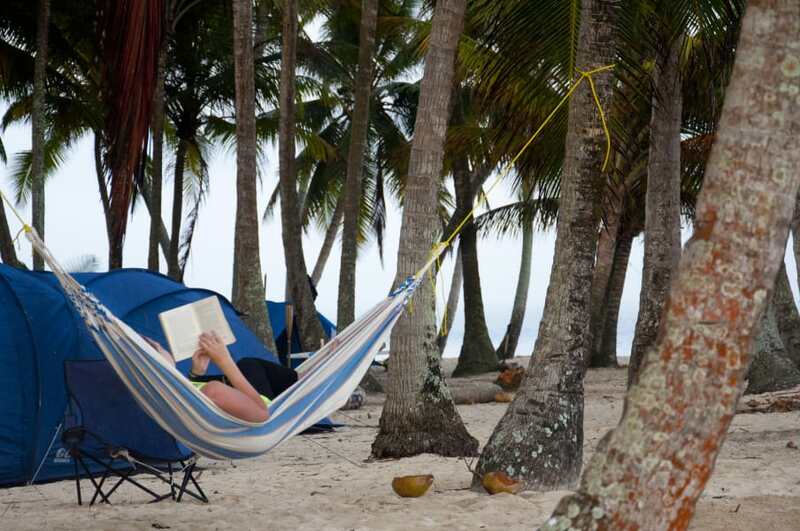 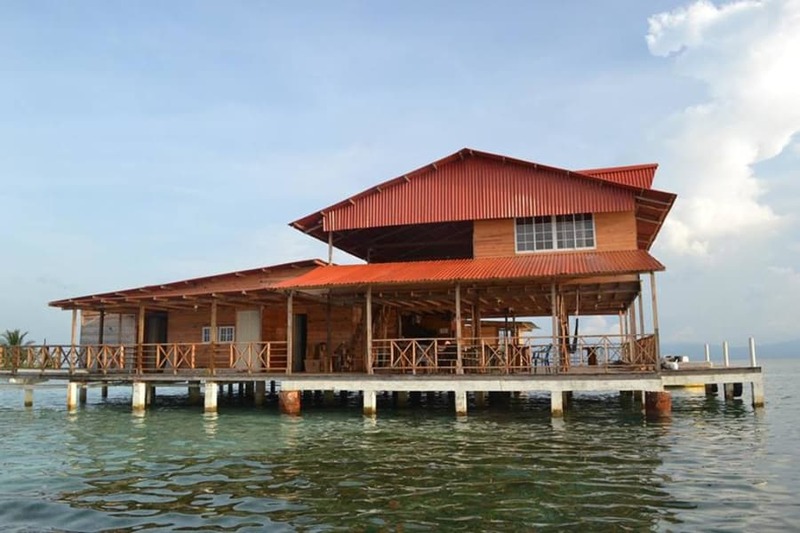 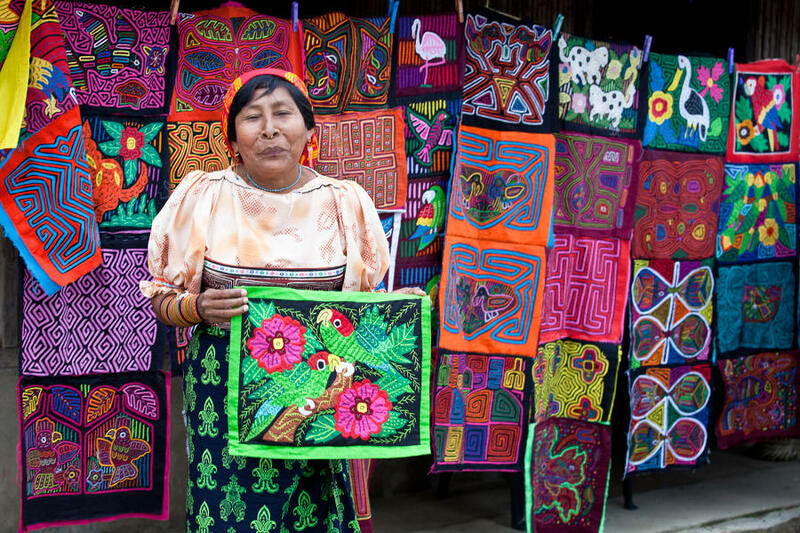 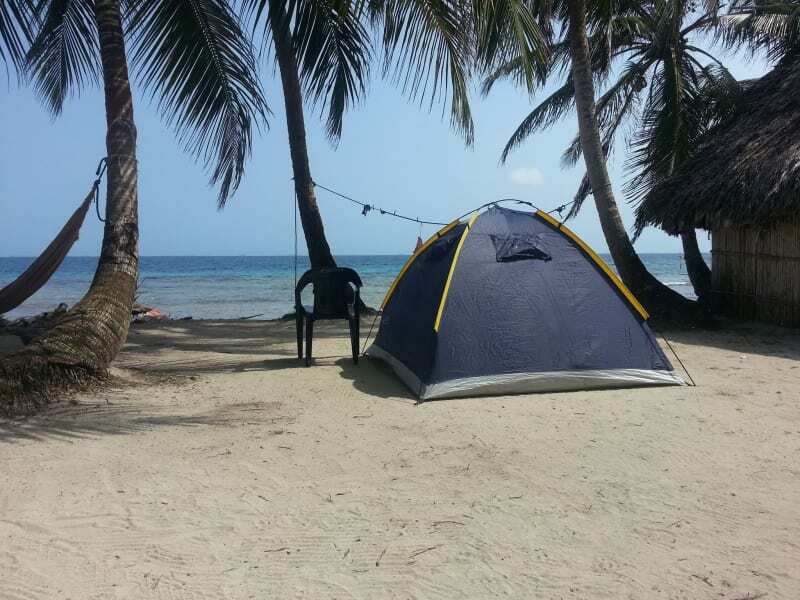 2 days / 1 Night at Naranjo Chico Island in San Blas. 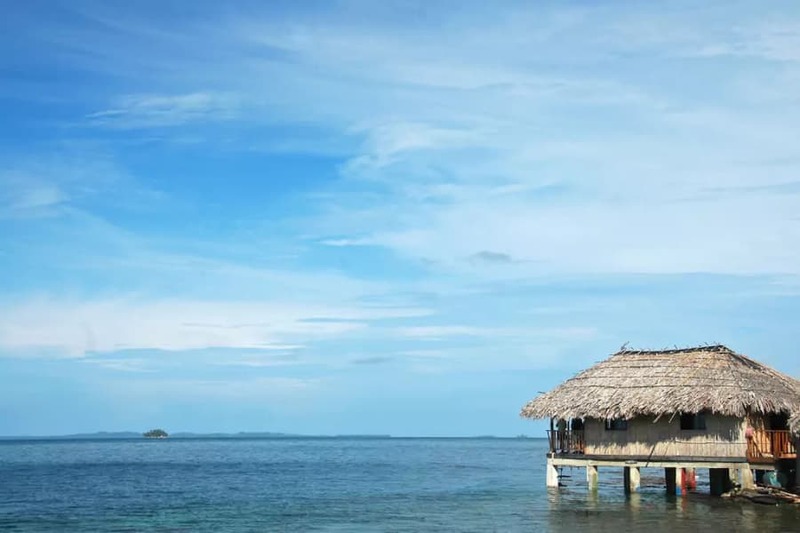 Private cabin with private bathroom. 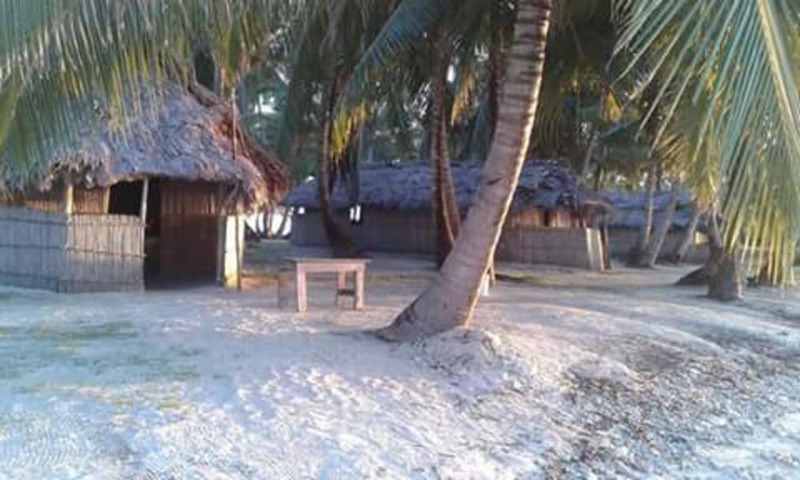 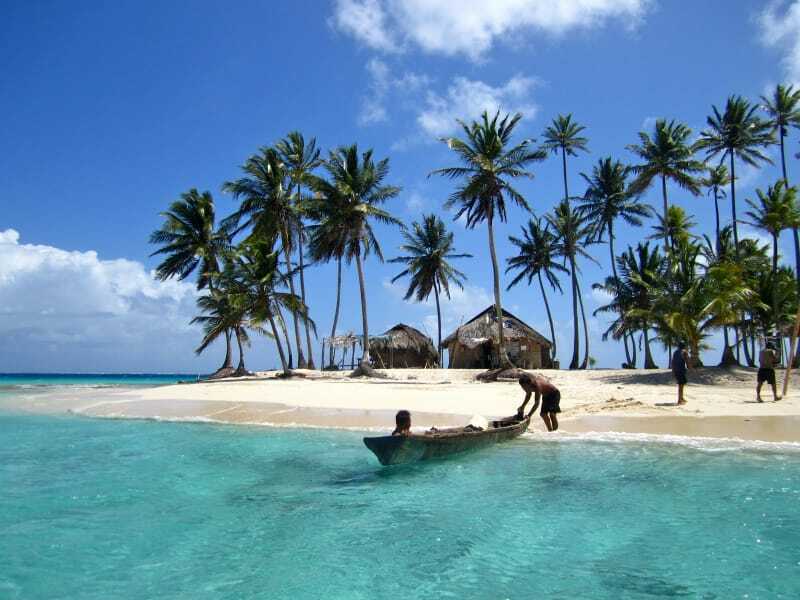 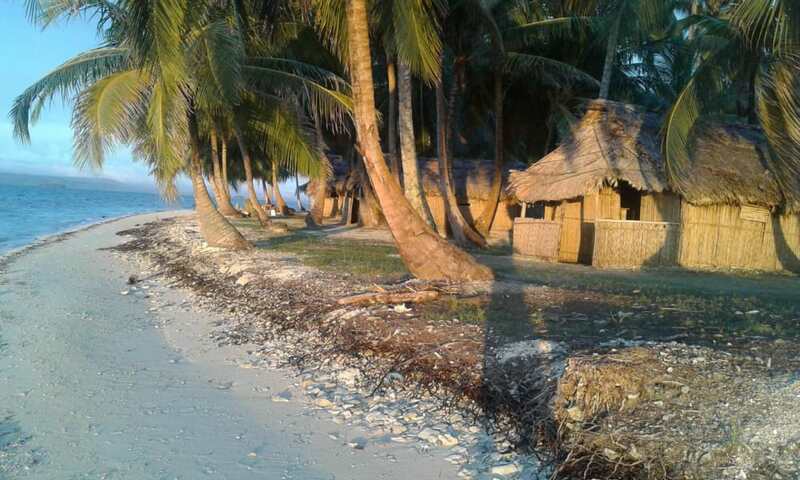 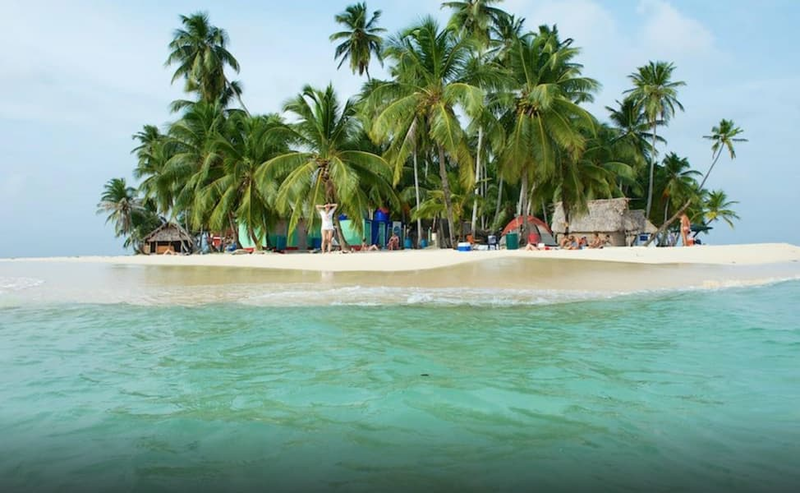 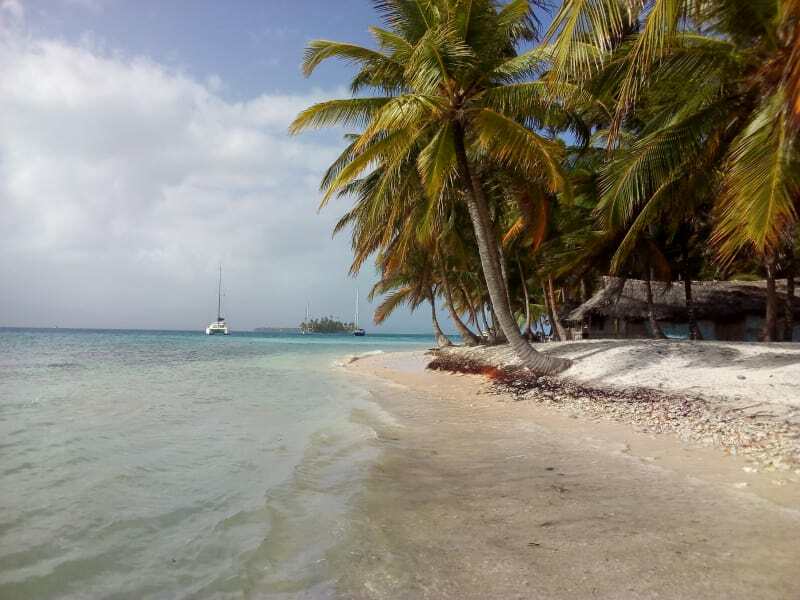 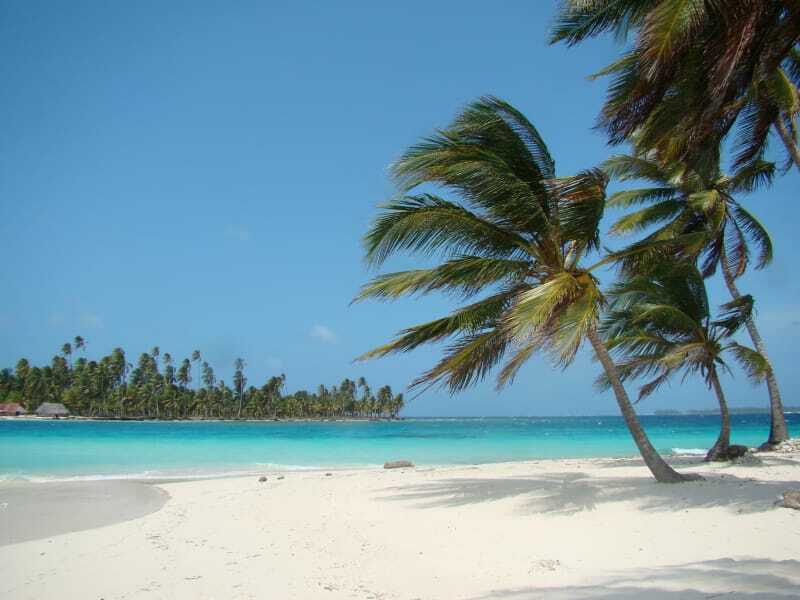 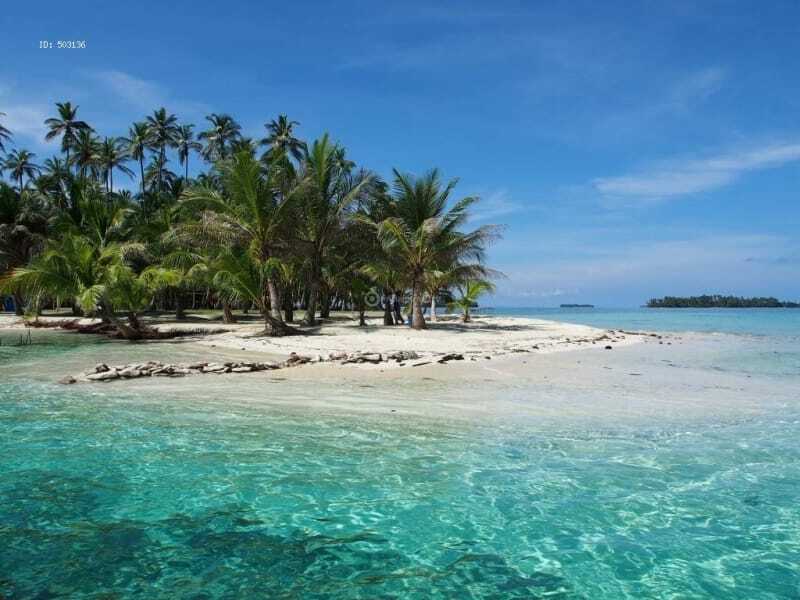 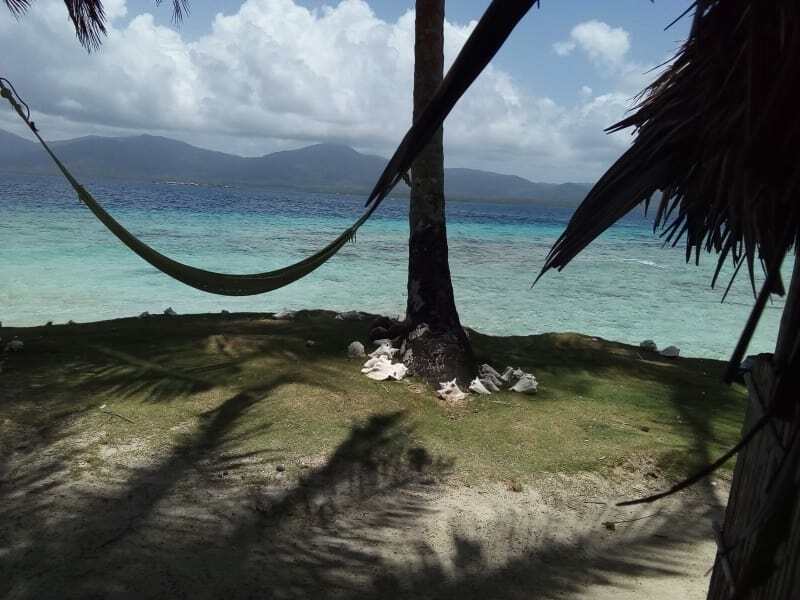 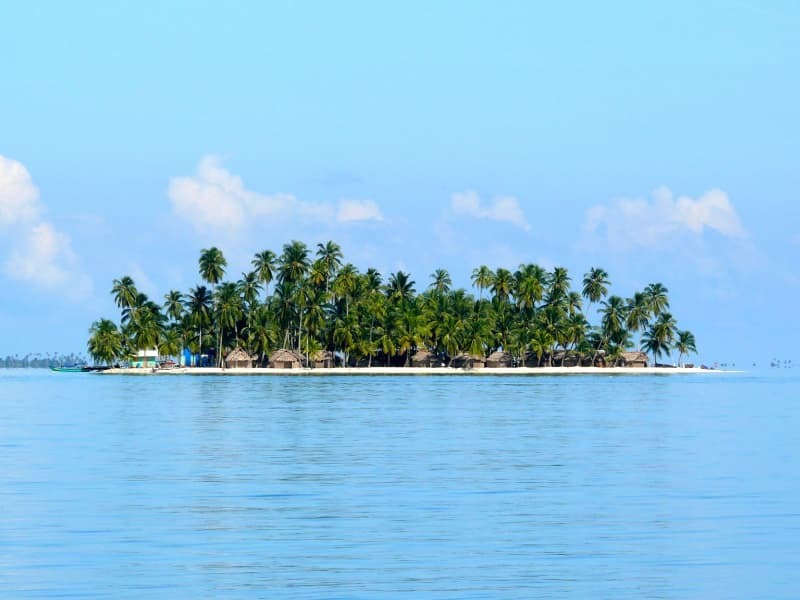 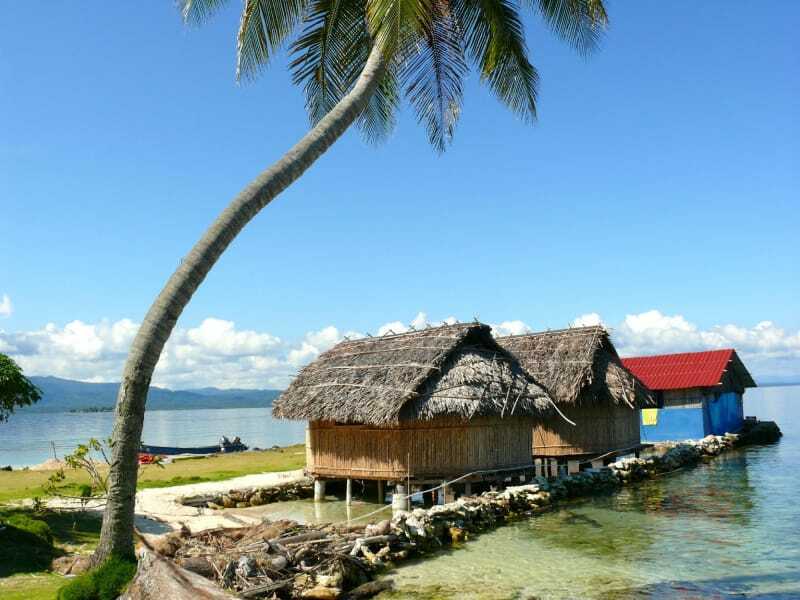 3 days / 2 Night at Naranjo Chico Island in San Blas. 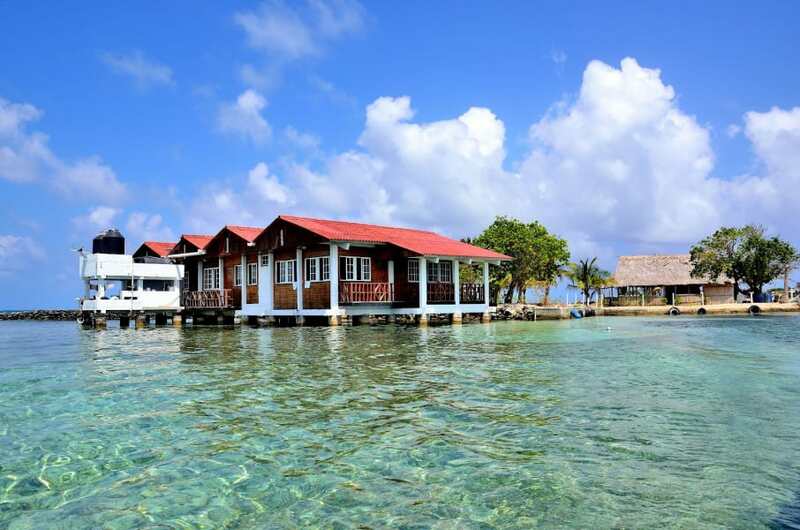 Private cabin with private bathroom.